Today I like to review an Organic green clay face mask and a Face Serum from Jenny Lee`s Beauty Salon. 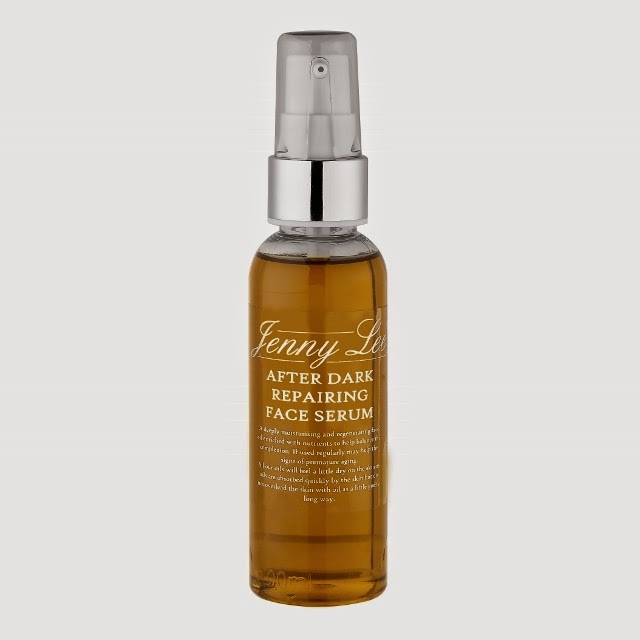 All products from Jenny Lee Beauty are of course cruelty free! Jenny Lee Beauty Salon is a small family run salon in the UK. This salon offers everything from facials, waxing, manicure, pedicure to full body massages and more. But most importantly the salon created their own organic skin care line! Let´s get started with the Facial Mask. mask needs to be put on a cleansed face and left on for 10 minutes or until dry and then washed off with warm soapy water making sure that non of the clay is left on the skin." I really appreciate the sleek, elegant packaging. I received only a sample size (probably good for around 5 times which is not too shabby) but they still took care that the jar looks elegant. The mask smells great and fresh. It will dry quickly and I noticed that this works great to pull out those blackheads. You can really see all the blackheads as they appear under the mask. Afterwards my face felt rejuvenated and cleansed! It got rid of some really old blackheads on my forehead that I thought I would never get rid off! This mask will dry super strong- impossible to do any facial expressions! lol! They say to wash your face afterwards with soap but I actually found it very nice to only use warm water and then dab it dry with a towel. Because I have an oily face I did not need to put on an extra moisturizer. My skin felt super cleansed yet not dried out in any way. I used it already 2 times and think this really is a fantastic mask. I might not look happy but it is only because I can not move my face! LOL! The ingredients of the Face Mask are: Rose water, preservative eco, organic green clay, vitamin e, oil evening primrose oil, sandalwood oil. I really appreciate the short list of ingredients and that I can pronounce all of them. If you read the labels of some cosmetic products out there- they sounds sometimes quite scary! Now to the After Dark Repairing Serum. "Face serums are a very light blend of essential oils rich in omega 3 & 6 essential fatty acids combined with antioxidants some serums can be used all over your face and neck and some for parts of face e.g eyes but all have been formulated to help fight the signs of aging and fine lines use every other day on a clean face you only need a little in palm of hands and massage in upward and out ward movements." I also received only a sample size of this product but I am using this since 2 weeks and there is almost nothing gone of the product as you will need only a tiny amount. I really love the strong herbal smell it has. It reminds me on an Herbal Tea I used to drink as a kid. I could have sworn I smell peppermint also but the ingredients say different: kiwi seed oil, rosehip oil, vitamin e, oil squalane remodeling intense, vitamin a, palmitate, rosemary co2 extract essential oil of neroli rose wood geranium. I actually really love the little rollerball to apply the product under my eyes and in the corner of my eyes as it seems to depuff my eyes in the morning. Now if you get the full size you apparently do not get this rollerball- you might want to choose the smaller size to get the ball! This is an oil but I would like to call it an Dry Oil as it really does not feel sticky or greasy- it feels wonderful smooth and I love to use it. It says to use it at night but I actually use it also in the morning. 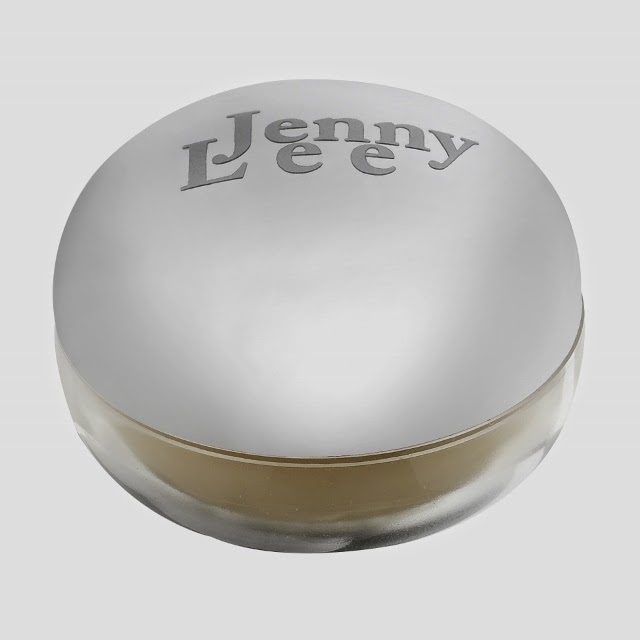 Jenny Lee Beauty Salon offers a wide range of a lot of other products and the reasonable prices make it worth to check out! The Face Mask (50 ml) cost £ 7.00 (around $12). The Serum cost £5 .00 for 10 ml or £15.00 for 100 ml (around $8/ $25). 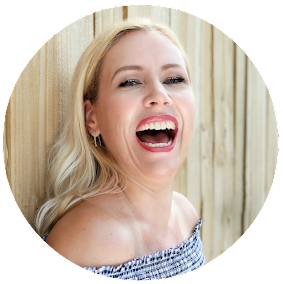 Great prices, great products- I recommend! Ever used a green clay mask? Let me know!